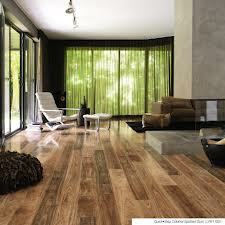 Welcome to Marshall Flooring Service, your one stop shop flooring store. Our goal is to inform, entertain, and exceed your expectations with every installation. 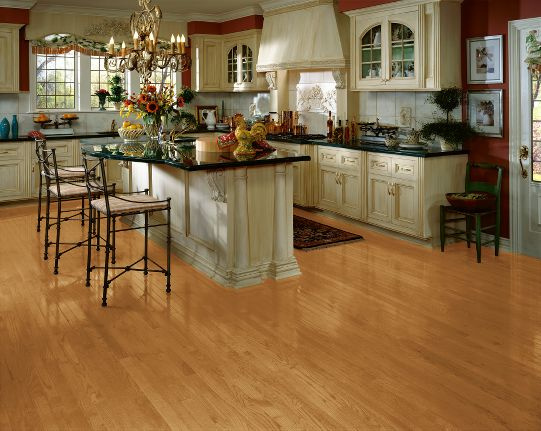 Marshall Flooring Service offers all brands of hardwood flooring, tile flooring, laminate flooring, and carpet at the most affordable price in the DFW metroplex. We offer next day installation on ALL in stock products in Frisco, Allen, McKinney, Plano, Lewisville, Flower Mound, Arlington, Fort Worth, and Dallas surrounding areas. 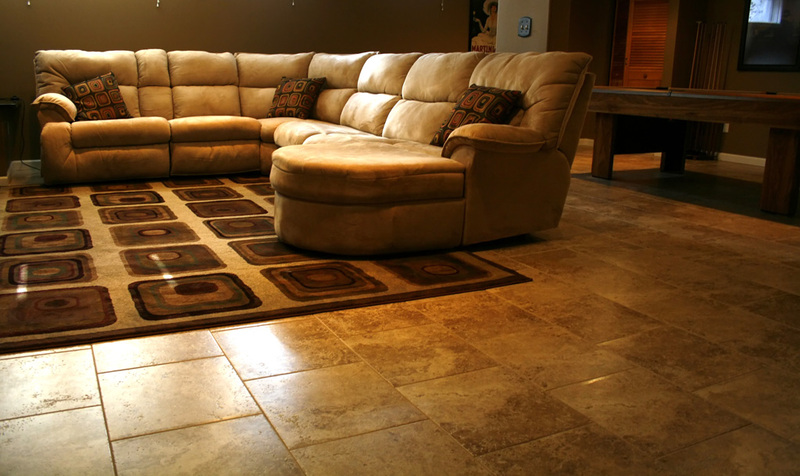 Marshall Flooring Service has developed a well-earned reputation for offering a wide variety of quality floor coverings, all at affordable prices. From living rooms, bedrooms, and dining rooms to kitchens and bathrooms; you'll always find the selection and service you demand at a price you deserve. 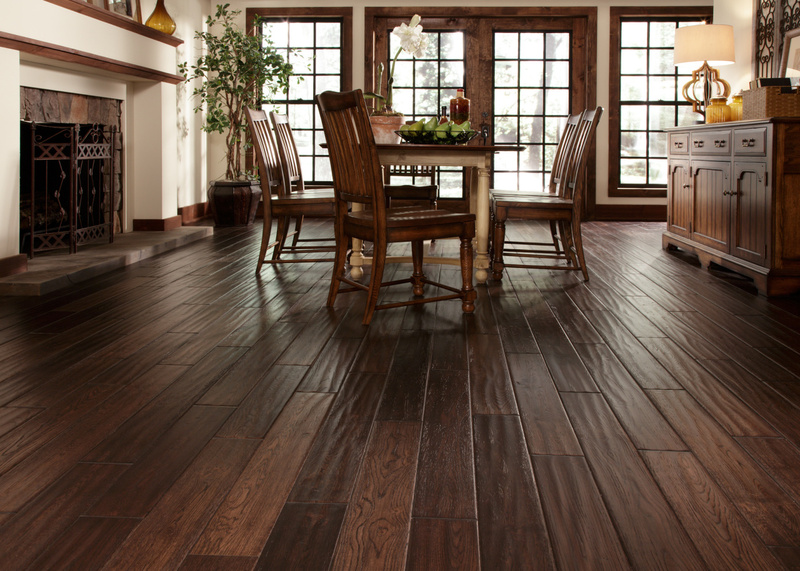 Marshall Flooring Service has the largest selection of laminate floors, carpet, engineered hardwood, solid hardwood, ceramic tile, and porcelain tile in DFW. Marshall Flooring Service has the largest laminate flooring and carpet inventory in the metroplex all available for next-day installation. ALL IN STOCK products are available for next day installation and immediate delivery. 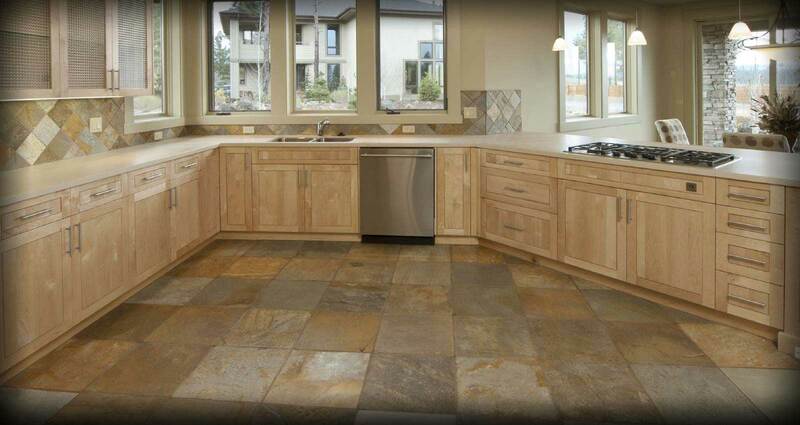 We offer flooring and countertops for every room in your house. 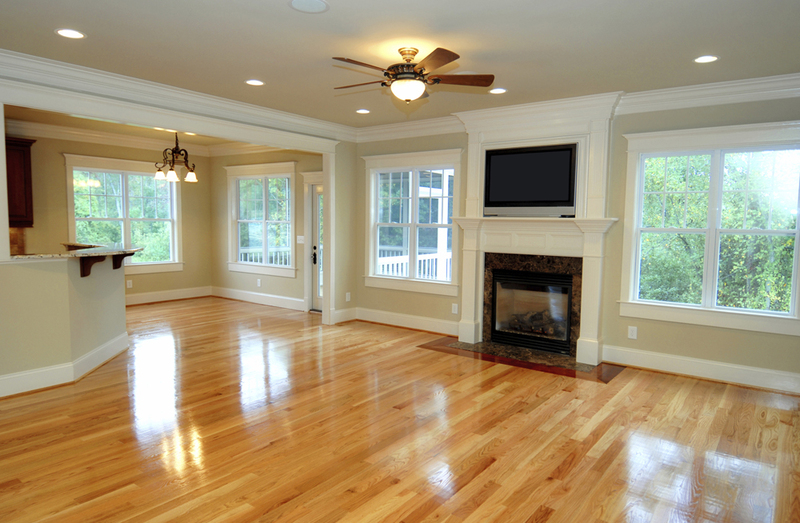 Marshall Flooring Service delivers the quality you deserve, the sevice you expect, at a price you can afford. 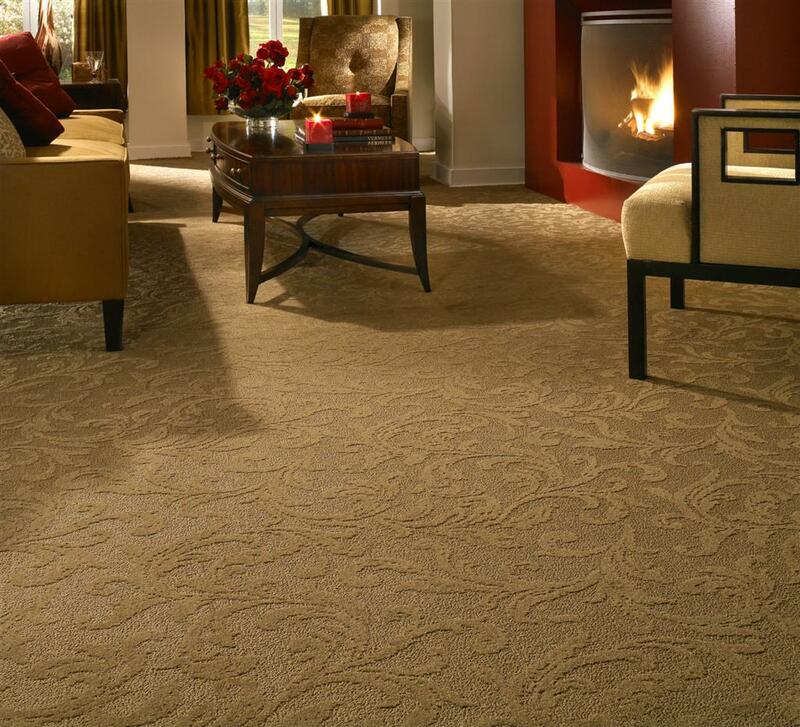 Our philosophy of delivering the latest styles affordably inspires everything we do. Together with our customer-first service, it's easy to see why Marshall Flooring Service has something for everyone - and always at the most affordable price. Please feel free to contact us with any questions. We look forward to working with you and helping to provide you with a beautiful home. Follow our link or just give us a call at . Call (214) 872-1755 or click on our link Today for a FREE In-Home Estimate! Our expert flooring specialist will arrive at your door with samples and suggestions to satisfy all of your flooring and design needs. We will meet and beat your lowest written estimate and deliver high quality products and professional service GUARANTEED! Call or click today! You will be glad you did! 3cm Granite for $29.99/s.f. Installed! !